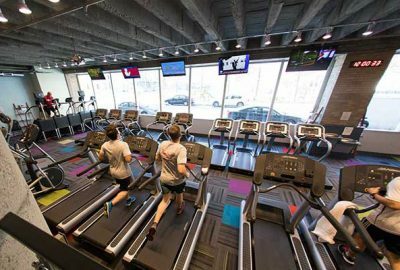 Whether it’s the latest Star-Trac treadmills, or one of the 7 high calorie burning stair climbers, you will truly have all the tools you need. Free parking is available for all active members. 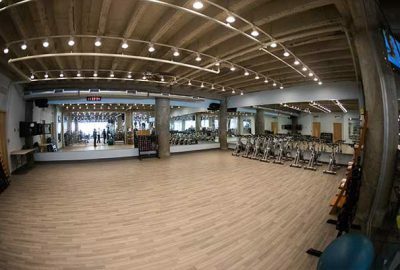 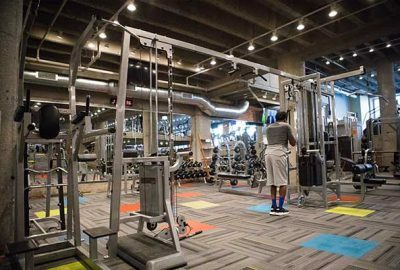 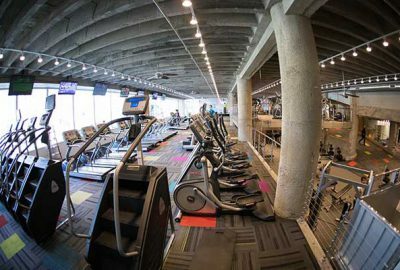 Our gated & secured parking lot is located two blocks away from The Fitness Factory. 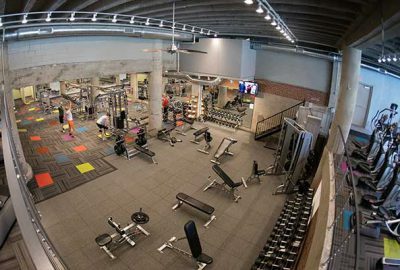 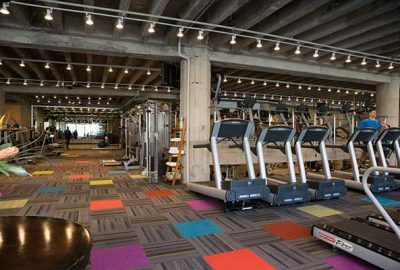 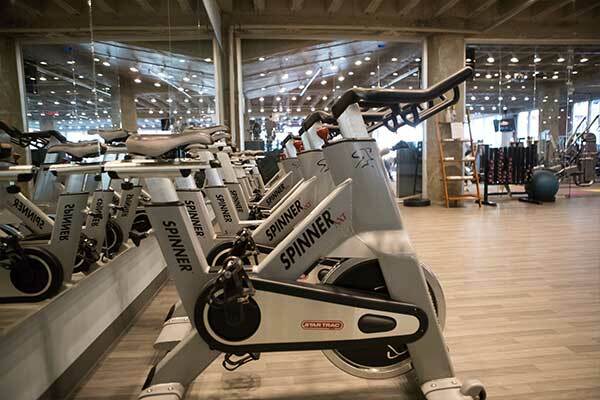 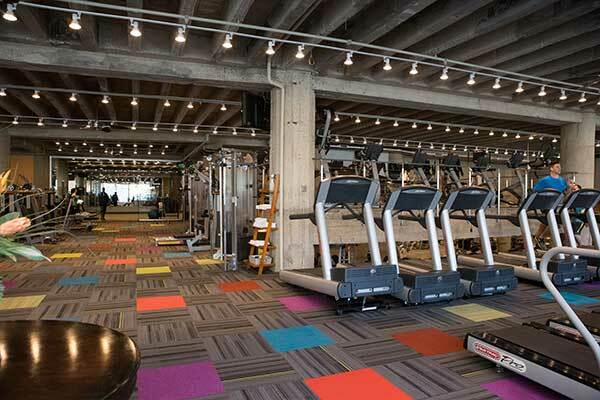 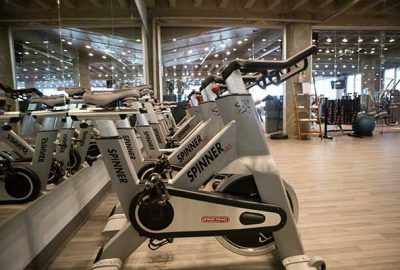 Each member receives up to 2 hours free while at the gym. 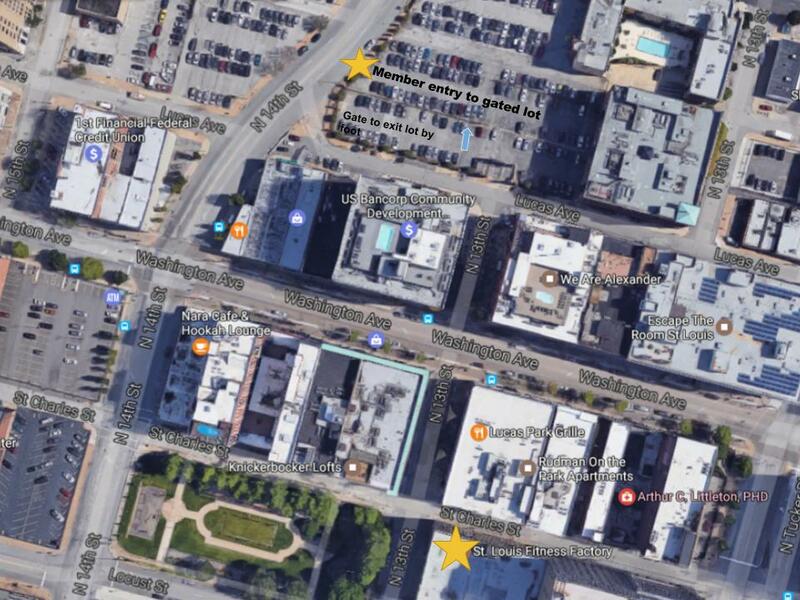 Parking is available on a first-come first-serve basis. 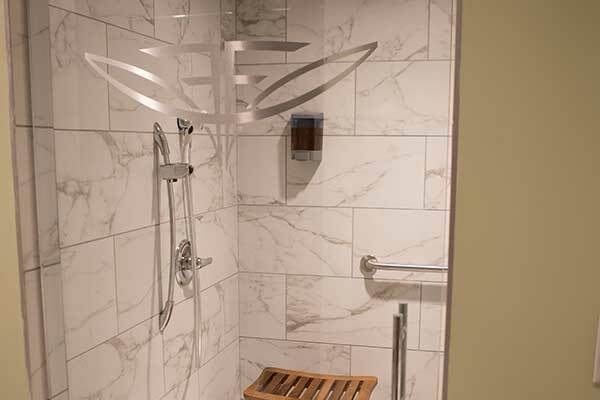 Enjoy the benefits of a steam room here at The Fitness Factory! 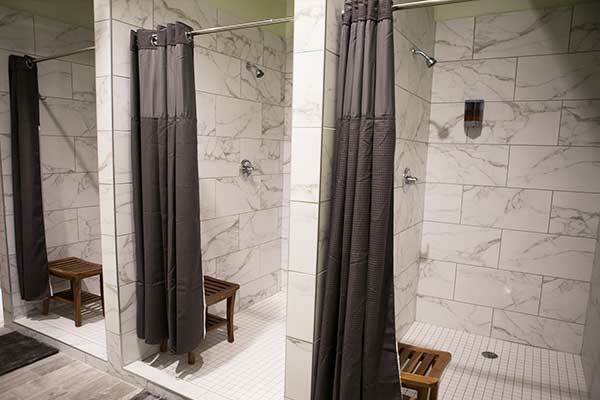 Steam Room usage is available for all members and guests. 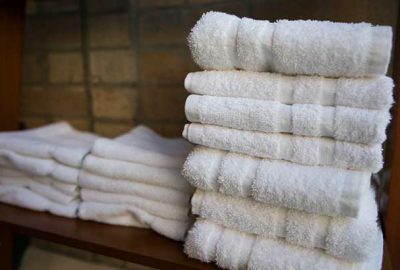 Leave your towels at home! Towel service is available to members and guests. 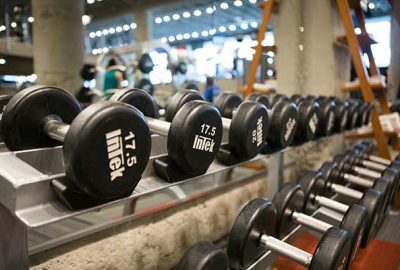 We provide you with high quality workout, equipment and shower towels. 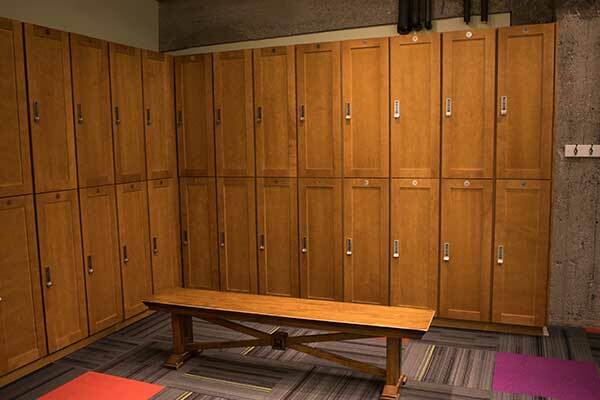 Maple lockers provide safe keeping for your valuables and belongings. All lockers are standard with a programmable key-password system – no need for a pad lock! 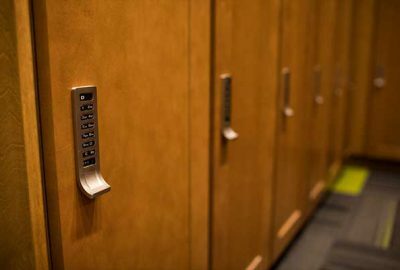 Members may rent their own permanent VIP lockers for $25 per month. 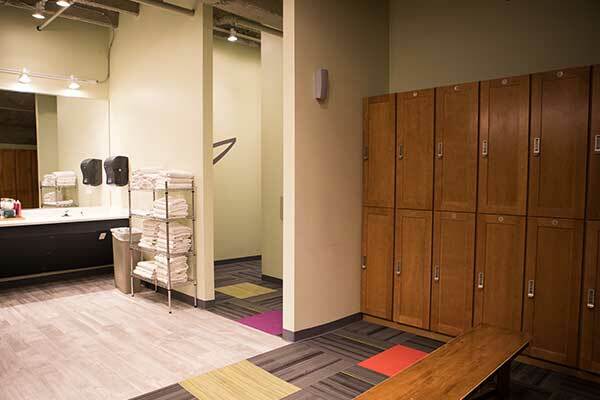 This fee includes usage of one locker and laundry service. 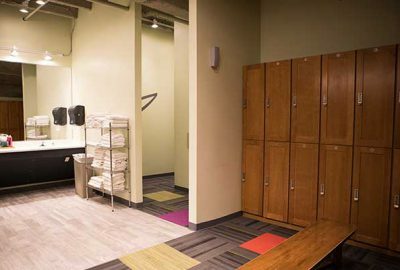 The VIP member is provided with a “laundry loop” to contain their washable workout clothes. The clothes are laundered and returned to the VIP locker for the member’s next visit. 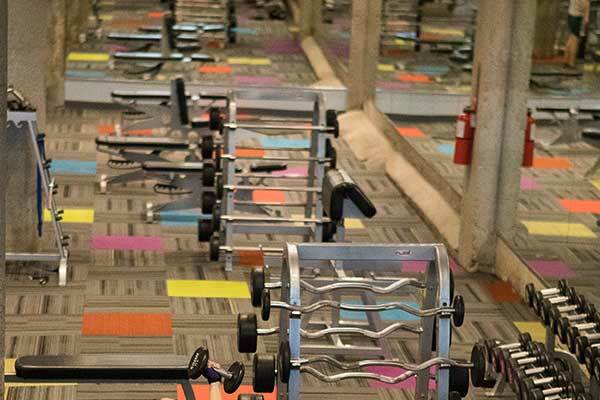 Just as with our workout equipment, Fitness Factory offers only the best in tanning options. 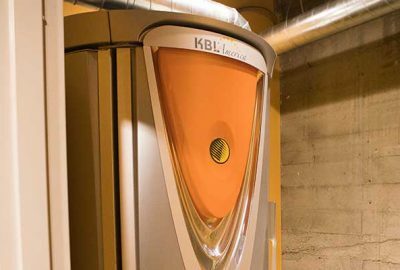 With beds supplied by KBL America and unlimited monthly packages available, you can add just a touch of color or get that rich, bronze look in the middle of winter. 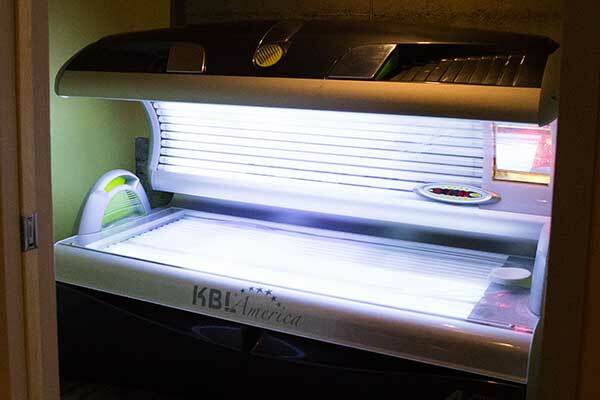 We have tanning beds levels 2, 3 or 4 and offer a variety of packages to fit your needs. 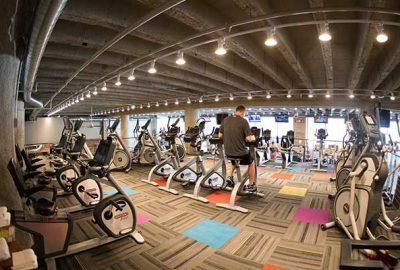 Not sure which level is best for you? Get advice from one of our knowledgeable membership advisors! * 1,5,and 10 packages have no expiration date.